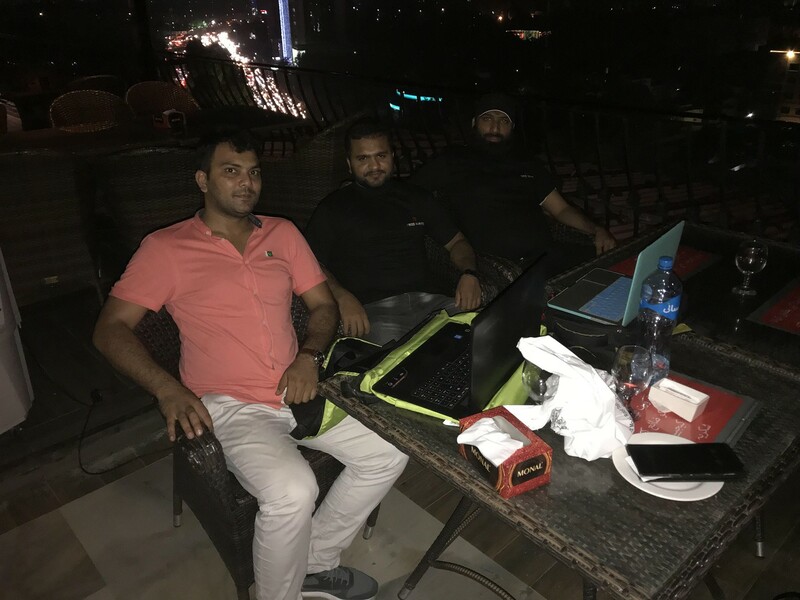 Our first tour series around Pakistan was successfully completed on August 31st. 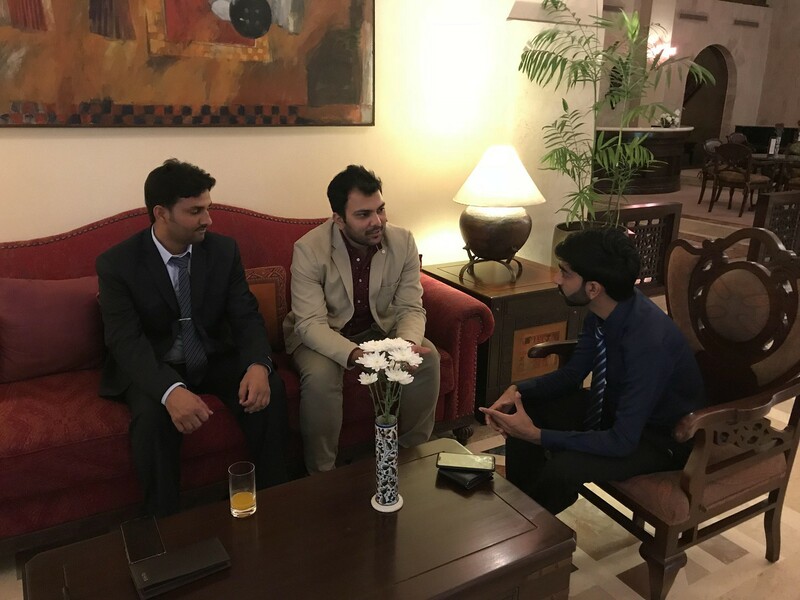 The events which enjoyed a great turnout, have helped solidify Swiss Markets’ presence in the local community. 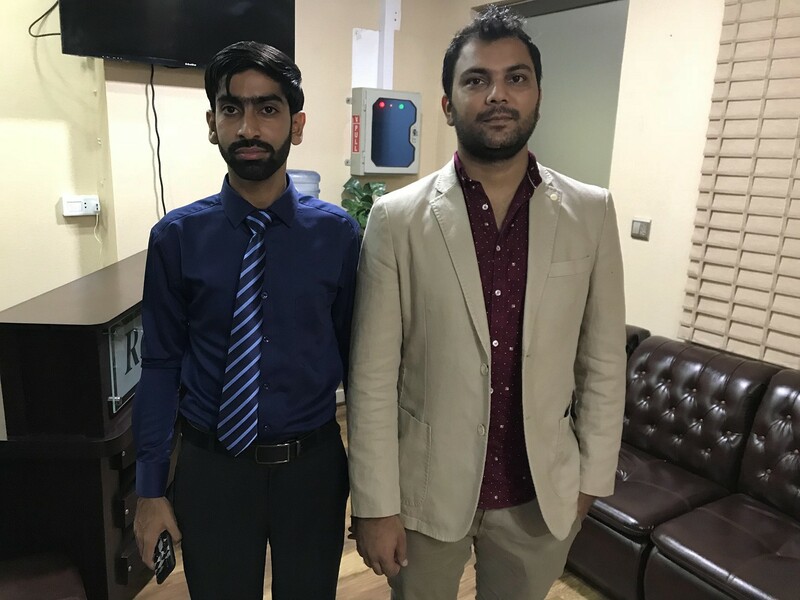 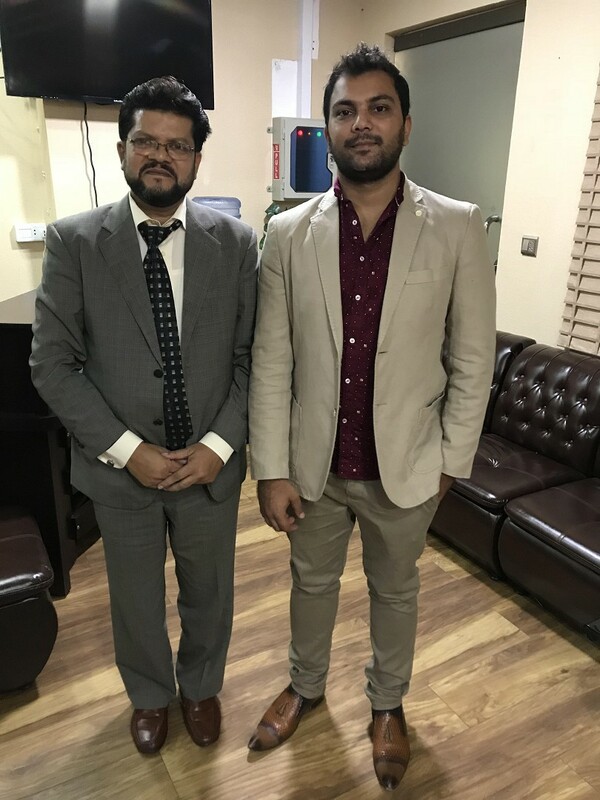 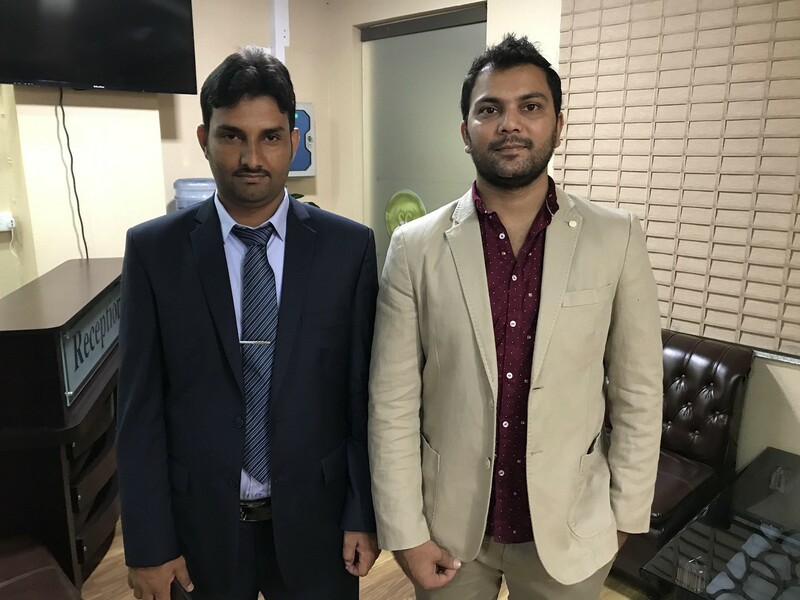 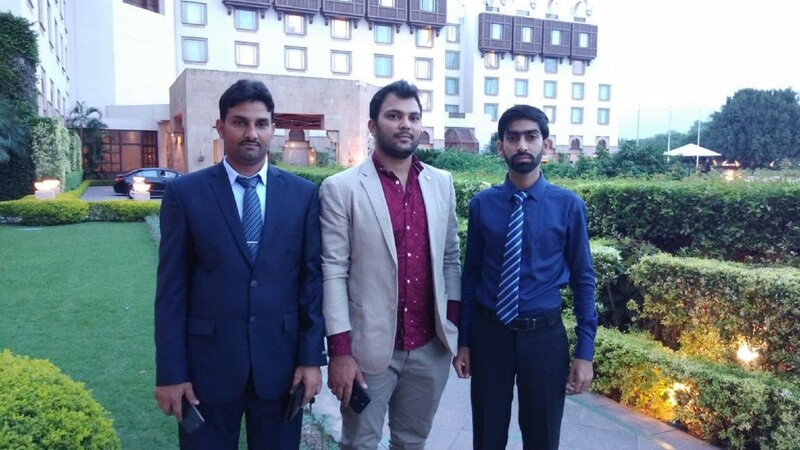 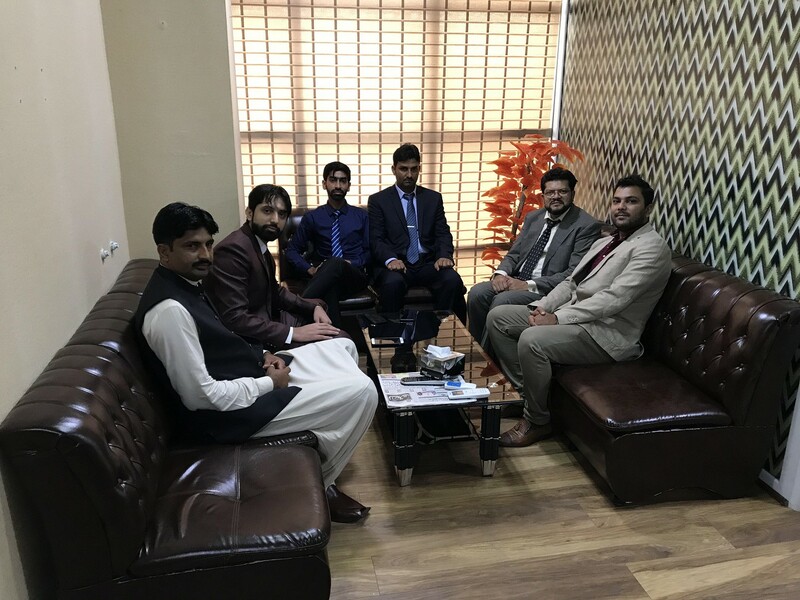 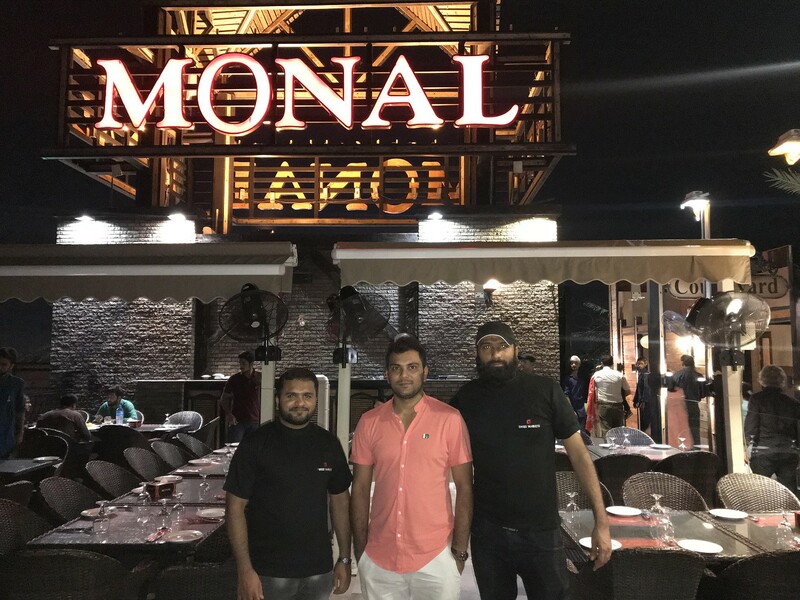 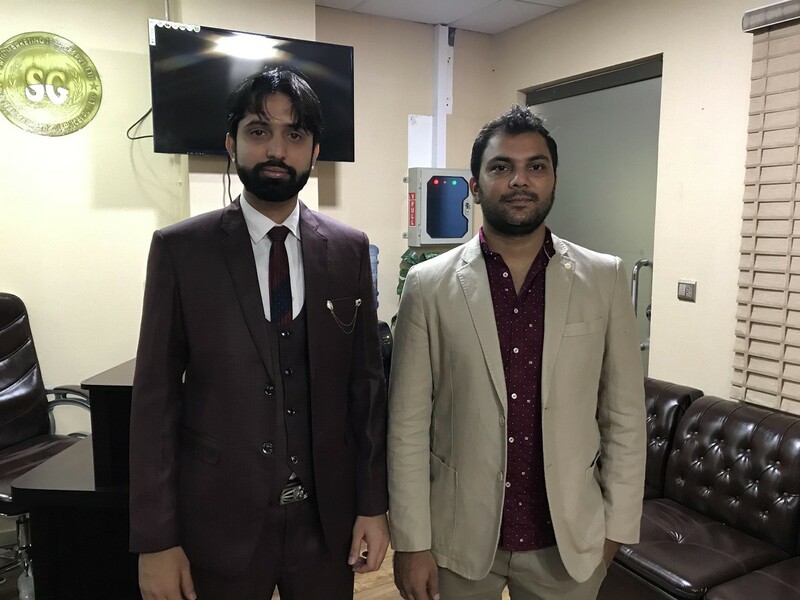 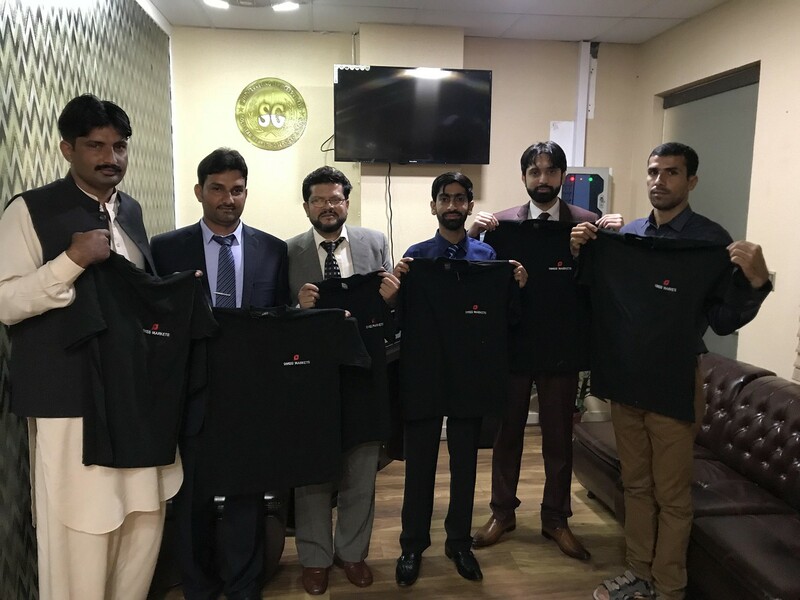 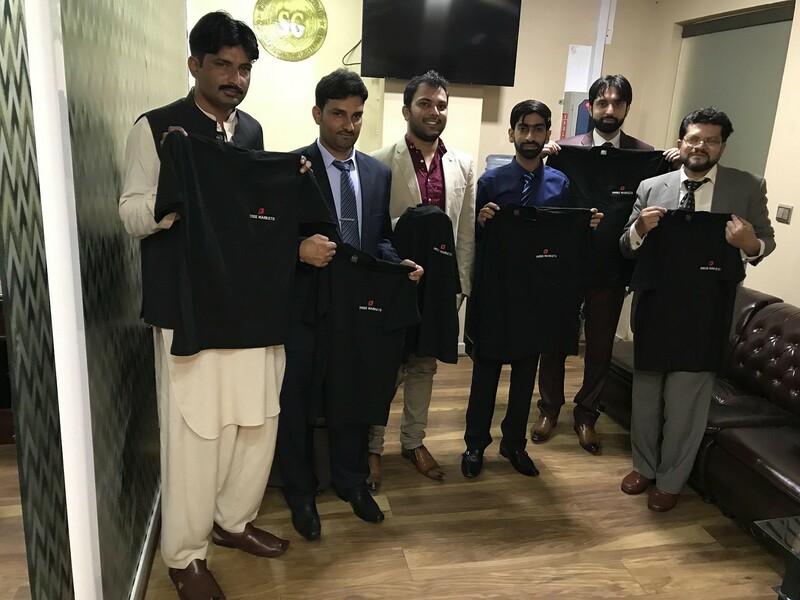 Our Pakistani Business Development Manager hosted a series of a truly informative seminars which helped introduce our brand, products and services to the local trader and partner community.